Newton is remembered every time we remember the gravitational force. We also remember the story of apple fruit when gravitational force is remembered. All the school students know that the story of apple is the reason which made Newton think about the gravitational force. We all know that the apple story is just a story and the main incident was explained by Newton’s friend William. William had declared that the apple fell from the tree but it did not fall on Newton’s head. In 1720, when the two friends were sitting under the apple tree in Newton’s farm and drinking tea, Newton started to think deeply. After some time, he got a doubt that why is apple falling directly towards earth only. This was the story behind invention of gravitational force. 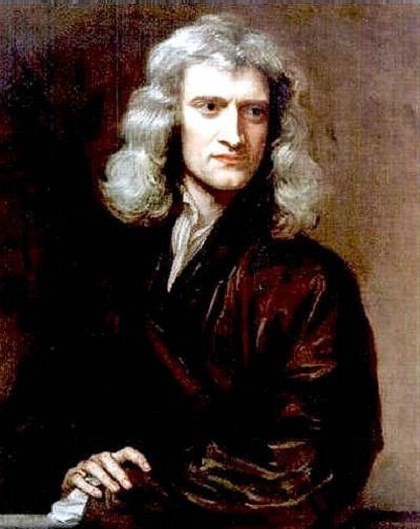 ‘Sir Isaac Newton memories’ written by William in 1752 came into light in recent days and Britain royal society had kept the book in internet for the readers to study.